Taizhou Gaogong Electrical Appliance Co., Ltd. Looking forward to make the cooperation with you from all over the world. 4. after sending, we will track the products for you once every two days, until you get the products. When you got the goods, test them, and give me a feedback. The core part like motor and VFD are "Samsung" and "Hitachi" brand, all imported from united states German. Fan blade packing, packaged in rectangle wooden case. Payment 1) 50% deposit payment before production. 2. Q: What is the delivery time for OEM / ODM order9 A: 5-7 working days after all order details confirmed. If you need to order sample for checking-up, we'd like to ask you to pay for the samples and shipping fee. Afterwards when you place order to us, we will refund you the sample fee or send one more item by free. 2. All of products will be past our testing before shipment and we guarantee to use our products safety. 1.Q: Are you a factory or trading company9 A:We&rsquo;re a factory in Shenzhen,welcome to visit us. 3.Q: Could I get a sample for checking your quality9 A: Sample is avaliable,welcome to check the quality. Press the holder by your hand, the water spray come out ,the small spray is very cool . 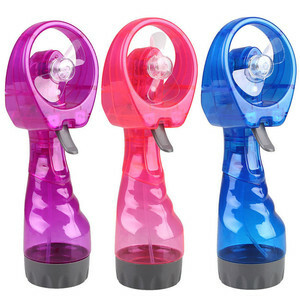 Perfect for indoor or outdoor activities like sporting evens or traveling. Q7: Can I order some sample for our testing9 A7: Yes,of course. Reasonable price and high quality products Good Service before and after sales Our seperate QC team is responsible for the quality. Unbeatable Prices : We continuously strive to find ways of reducing our production costs, and passing the savings Over to you! Special Offers : In order to maintain our competitive edge, we are constantly running special offers on our promotion gifts, consumer goods, and design services. 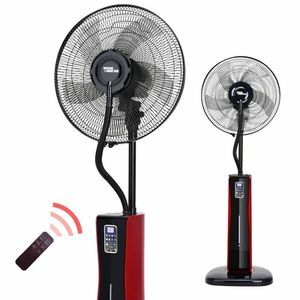 Foshan Nanhai Langyuan Electric Co., Ltd.
Dongguan Jingshi Electronic Technology Co., Ltd.
Alibaba.com offers 2,202 cool mist fan products. About 55% of these are humidifiers, 36% are fans, and 1% are axial flow fans. 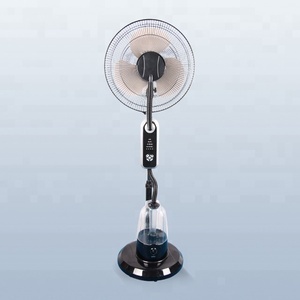 A wide variety of cool mist fan options are available to you, such as cb, ce, and ccc. 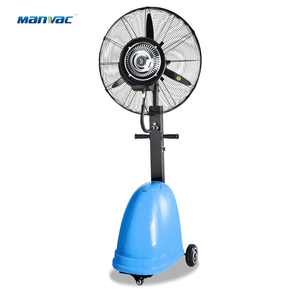 You can also choose from water mist fan, air cooling fan, and cool-mist impeller humidifier. As well as from floor, pedestal, and tabletop / portable. 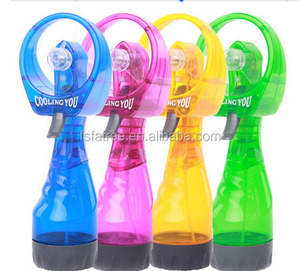 And whether cool mist fan is plastic, metal, or stainless steel. 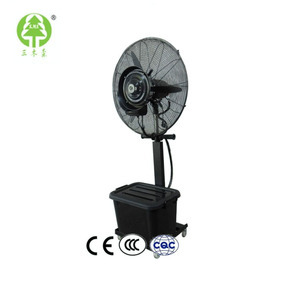 There are 2,185 cool mist fan suppliers, mainly located in Asia. 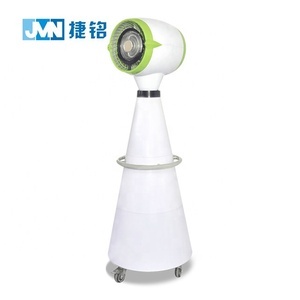 The top supplying countries are China (Mainland), Japan, and Hong Kong, which supply 99%, 1%, and 1% of cool mist fan respectively. 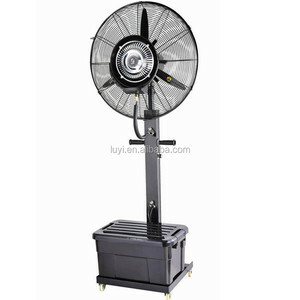 Cool mist fan products are most popular in North America, South America, and Eastern Europe. You can ensure product safety by selecting from certified suppliers, including 514 with ISO9001, 97 with Other, and 51 with BSCI certification.